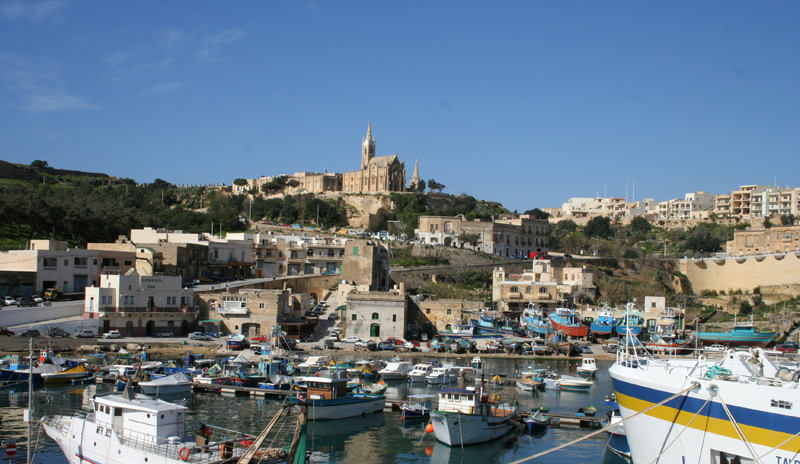 Gozo’s capital city, the metropolitan hub of Victoria, is where the majority of Gozitans live and work. 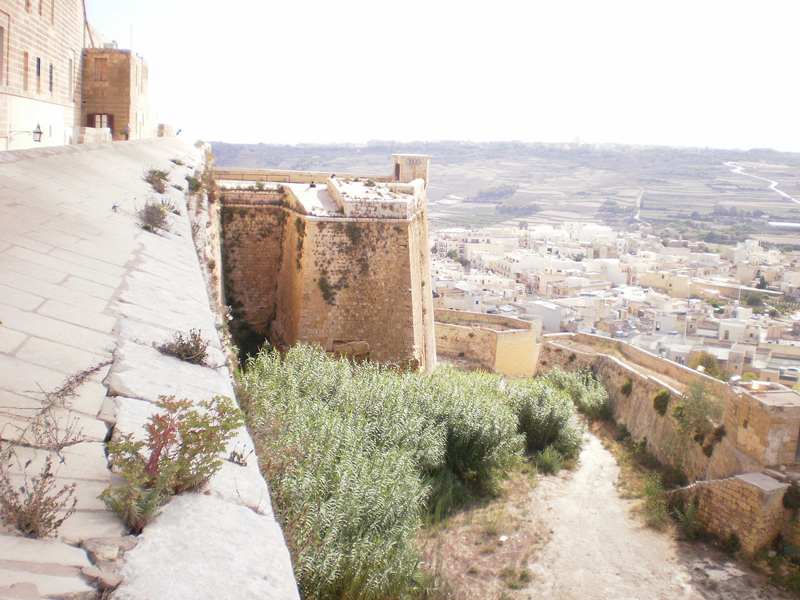 It’s well worth a visit – not only to get a feel for the island’s history, but also for an insight into real Gozitan life. We loved browsing the markets and exploring the charming winding streets, but our top tip is not to miss the ancient citadel. Dating back to the Bronze Age, the recently restored fortification walls rise dramatically above the city and offer stunning views of the island. 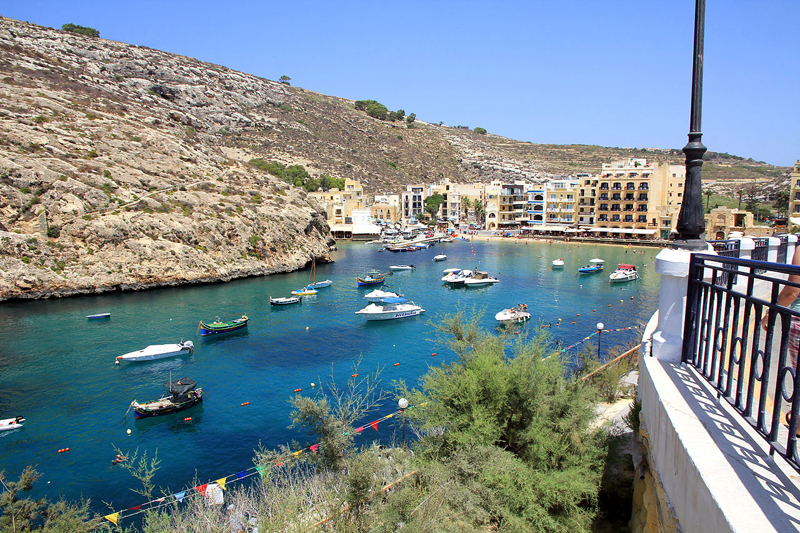 Xlendi is a picture-perfect Mediterranean port with disarming views out to sea. Gozo is a foodie paradise (more about that later) and we had the best meal of our trip in Xlendi Bay. Ta’ Karolina, the restaurant next to the sheer cliff face in the bay’s northern corner, is delightful and has tables on a narrow walkway that juts out into the water. 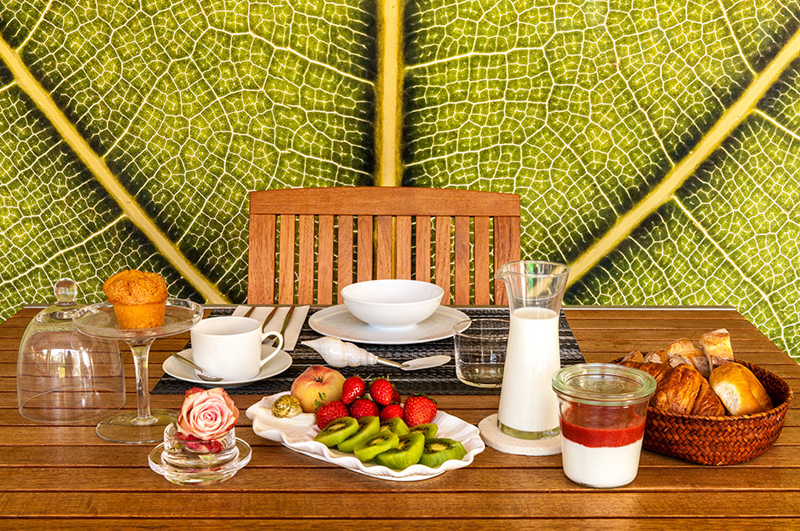 If you’re after the most romantic seat in the house, pick the last table with its uninterrupted views. The food and wine are local and excellent. We enjoyed mouthwateringly fresh catch of the day, washed down with a crisp rosé from a neighbouring winery. 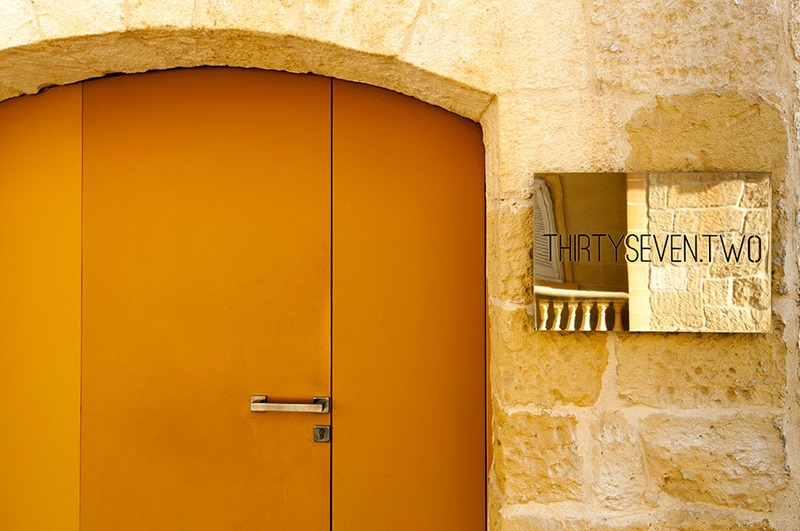 A 5-minute drive from Xlendi in the village of Munxar is Thirtyseven Gozo. 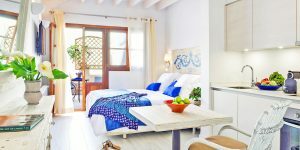 Created from 2 adjoining farmhouses and hidden behind limestone walls, it’s a haven of pretty flora-laden courtyards, with 2 swimming pools, luxurious daybeds and 10 beautifully decorated rooms. 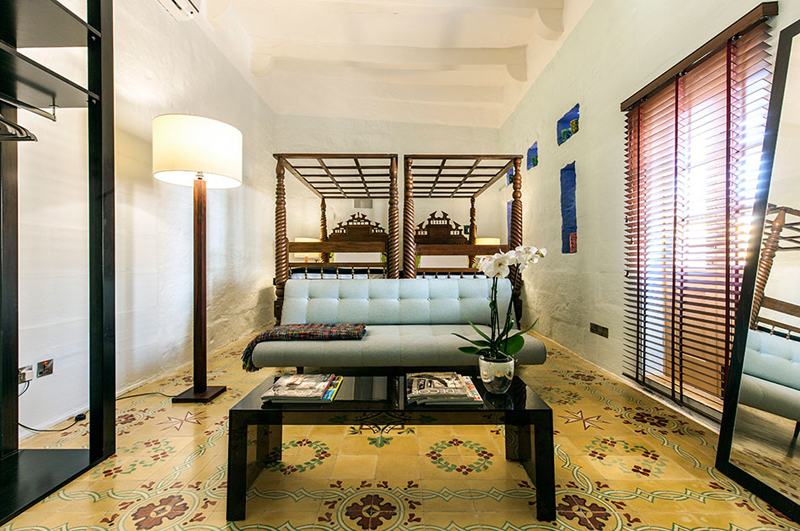 Original artworks adorn the walls, along with gorgeous artefacts collected by larger-than-life owners Patti and Giuseppe. Despite all that Gozo offers, it’s ever so tempting just to chill out here and enjoy their warm hospitality. Like many Mediterranean cuisines, traditional Maltese and Gozitan food relies heavily on fresh, locally sourced ingredients. 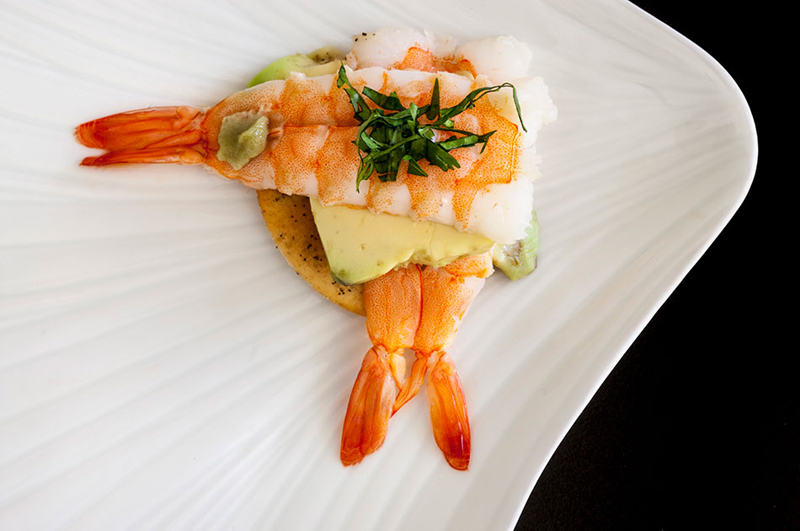 It’s often organically produced, and you can expect everything from rabbit and seafood to artisan breads with olive oil. 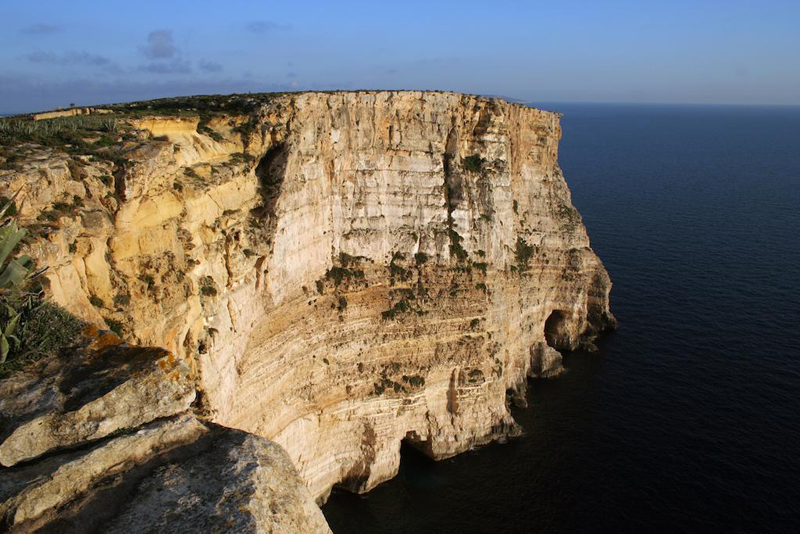 Gozo also produces its own wine, mostly from small family vineyards, so provenance is a real selling point. 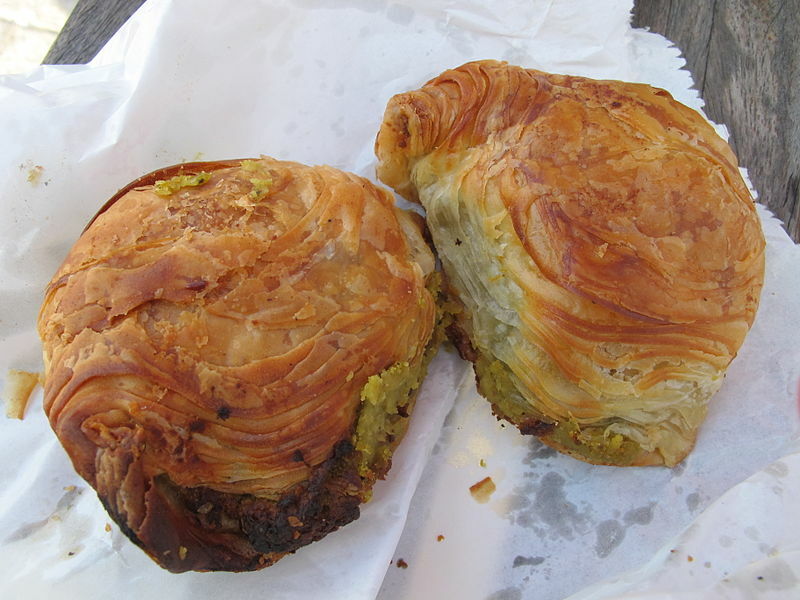 We quickly grew very fond of delicious pastizzi (flaky savoury pastry parcels filled with creamy ricotta or mushy peas). This is Gozitan fast food – popular, cheap and available everywhere. And the goats’ or sheep’s cheese ravioli with tomato sauce always left us wanting more (despite Gozo’s proximity to Italy pasta isn’t very popular here, but they’ve got ravioli down to a fine art!). 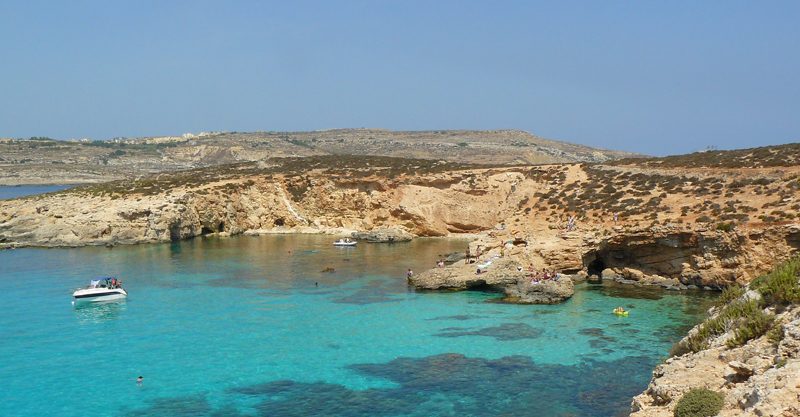 Comino is a very tiny island between Malta and Gozo, and the Blue Lagoon is a breathtakingly beautiful strip of water on its western coast. 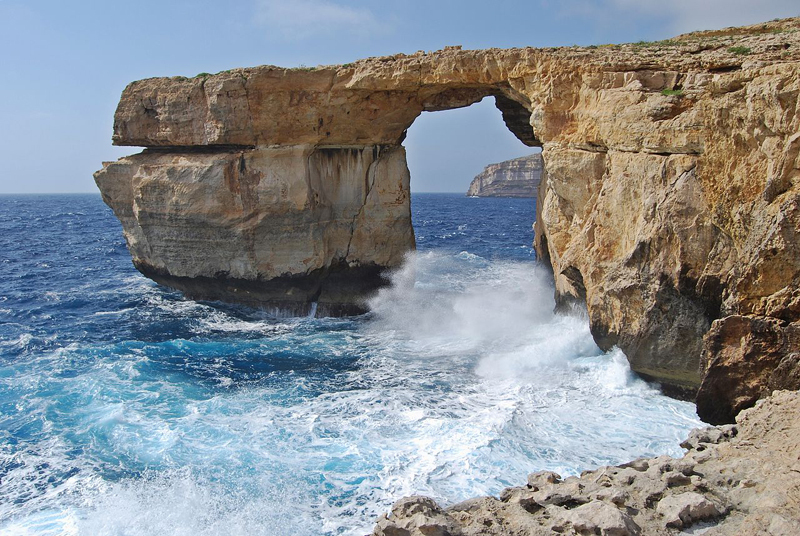 It’s a perfect day trip from Gozo. We’d recommend going with a local tour guide, though bear in mind that the beach gets really busy in peak season. 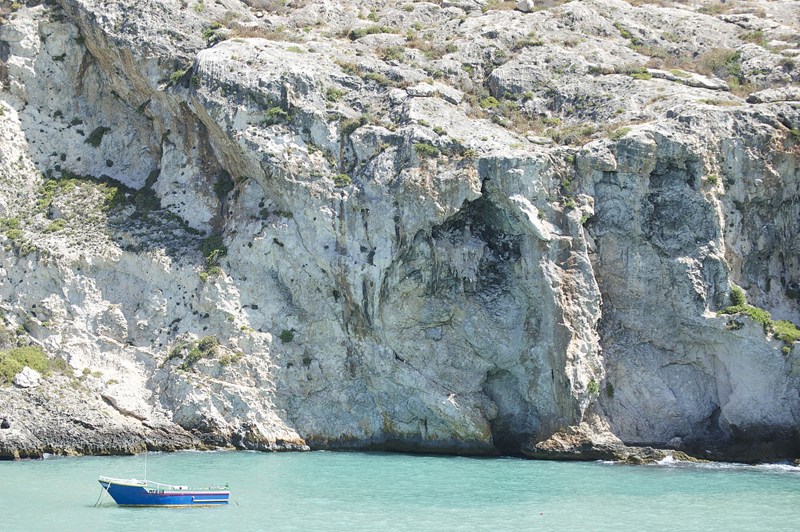 To avoid the crowds on land, ask to see the caves, grottos and magnificent views from the boat. 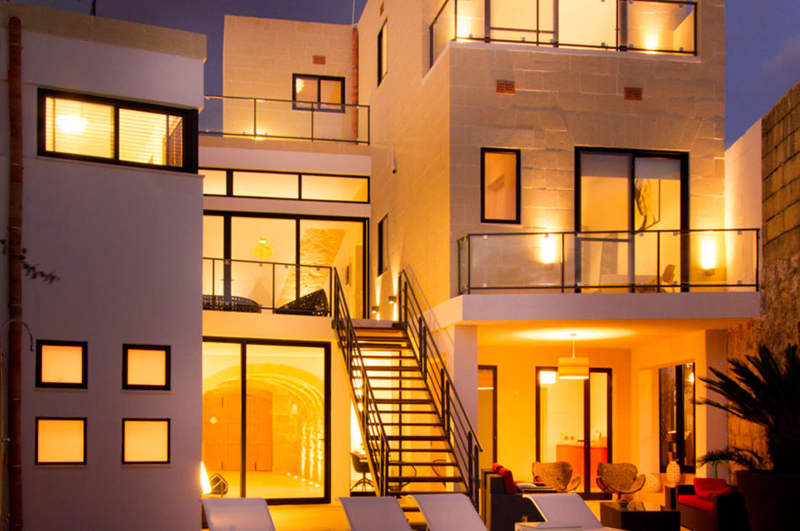 Browse our collection of boutique hotels in Malta and Gozo.